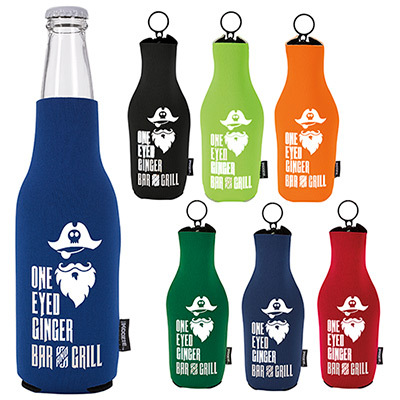 Same one color imprint on both sides at no additional cost! Actual size flat is 5-1/8”h x 4”w. Actual size open is 4-1/8”h x 2-3/4”diameter. 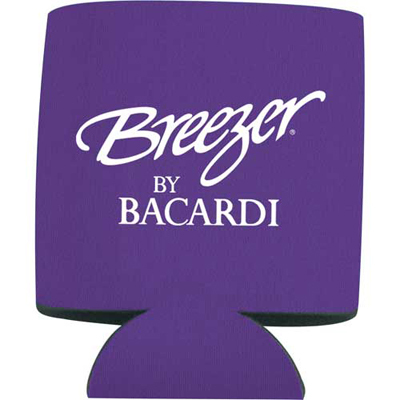 Get your brand noticed with Foam Can Coolers from Promo Direct. 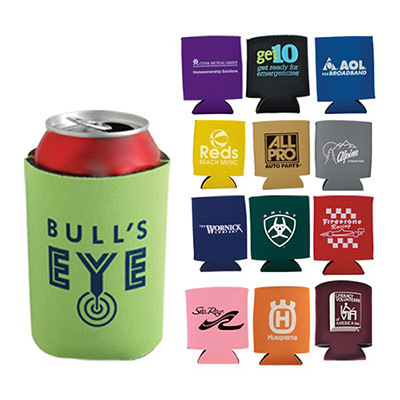 These promotional accessories can keep your ice cold drink cool even on a hot summer day. 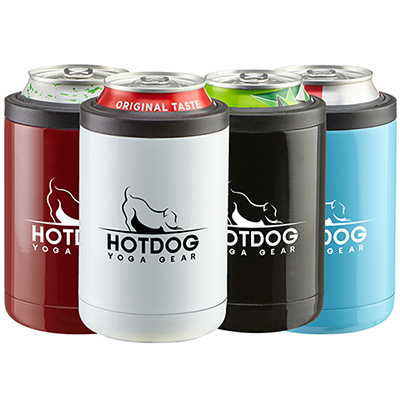 Next time you have a beach event or excursion, make sure you take these foam can coolers along. After use, the foam sleeve flattens out so easily that it fits in your back pocket. Promo Direct is pleased to bring you this fantastic product. 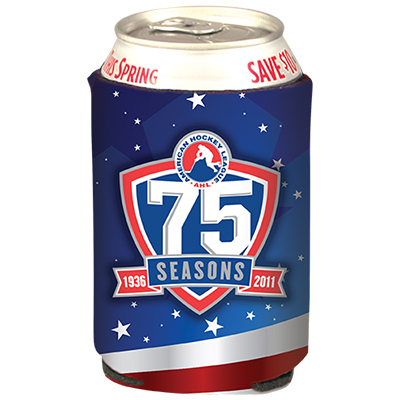 "I really like the design of this can cooler. It easily fits in the pocket and is great at grabbing eyeballs. " "We gave out these fans to enthusiastic trekkers at our trekking club. " FREE Second Side Imprint...Flattens to fit in pocket for easy portability!